SWIFT CURRENT: Planning of the Western Canada Summer Games (WCSG) is well under way with an expectation of more than 1,700 athletes and coaches representing 16 sports expected to compete from August 9-18, 2019. The board is made up of directors representing 14 different function areas, two co-chairs, and liaisons from provincial and municipal partners. Additionally, two staff have been hired: Denise Barbier as games manager and Guylaine Green as office manager. Fourteen out of 16 sport chair positions have been filled. Two positions for diving and tennis are still open. 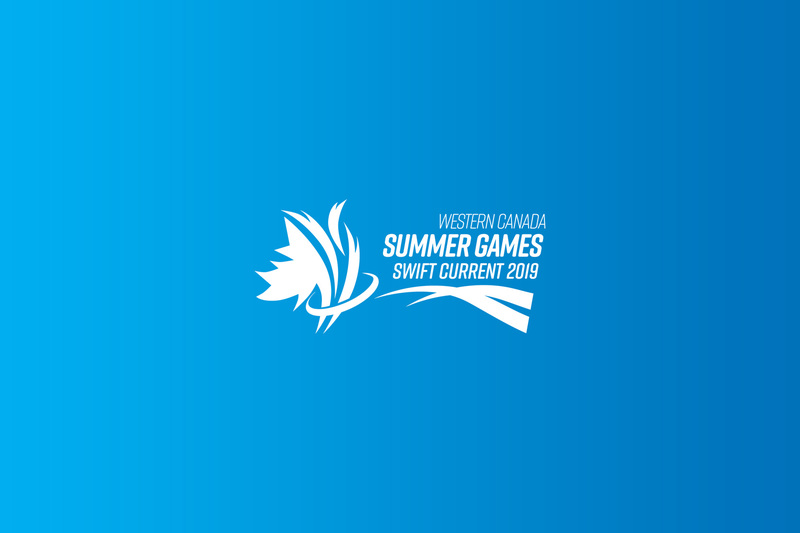 For more information or to become involved in the 2019 Western Canada Summer Games (WCSG), contact the Games Office at 2019wcsg@swiftcurrent.ca or 306-778- 1678.